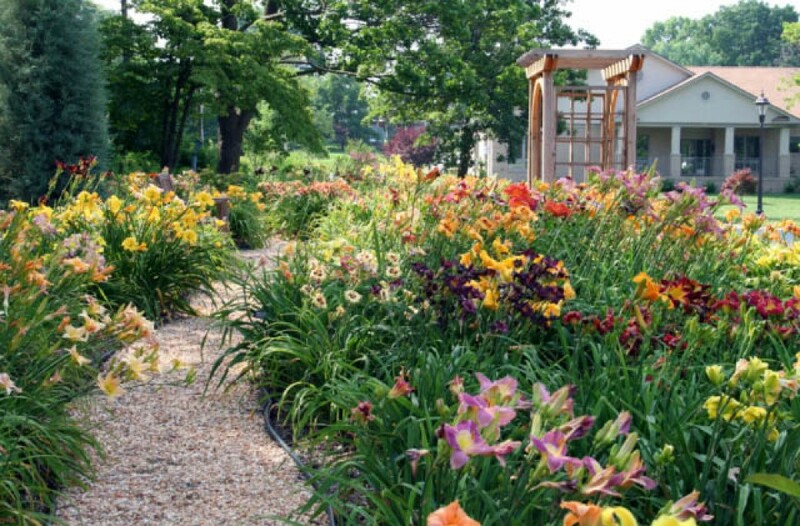 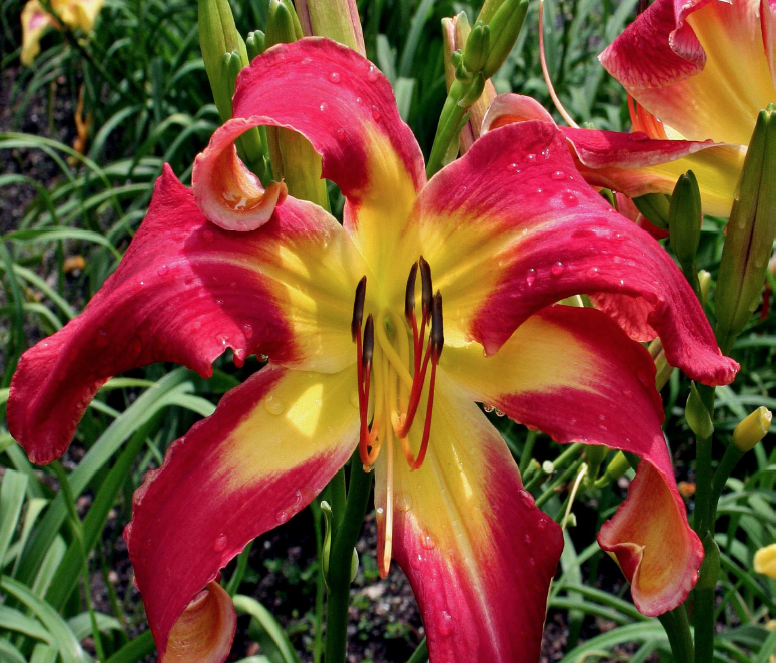 Discover the exciting world of Daylilies! 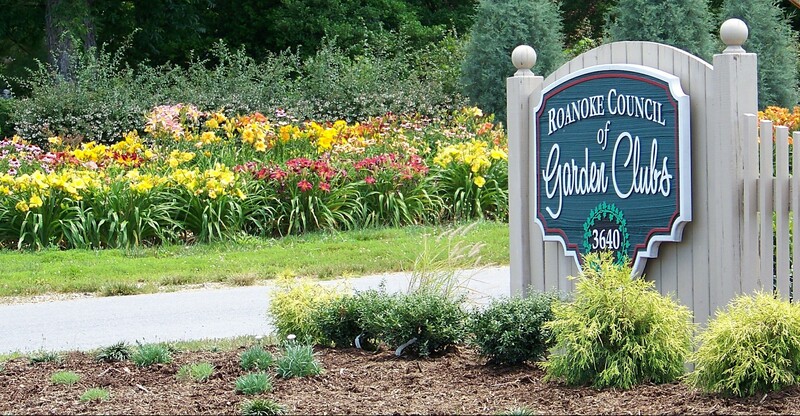 When: Meets 1:00 pm the second Saturday each month. 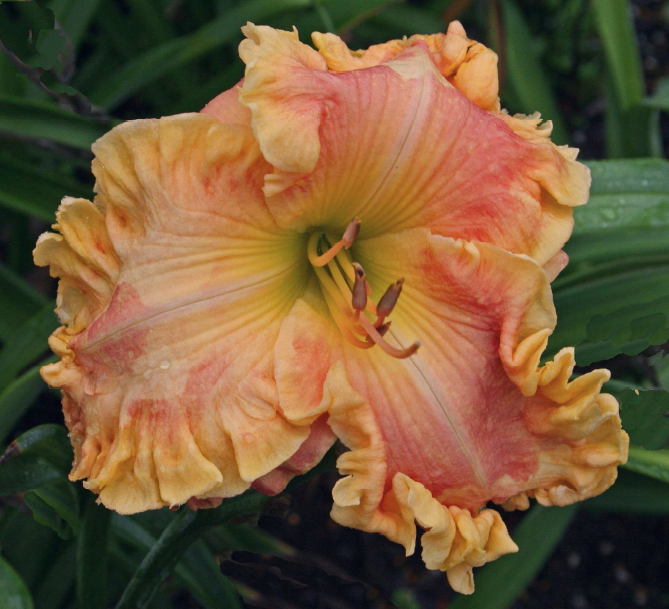 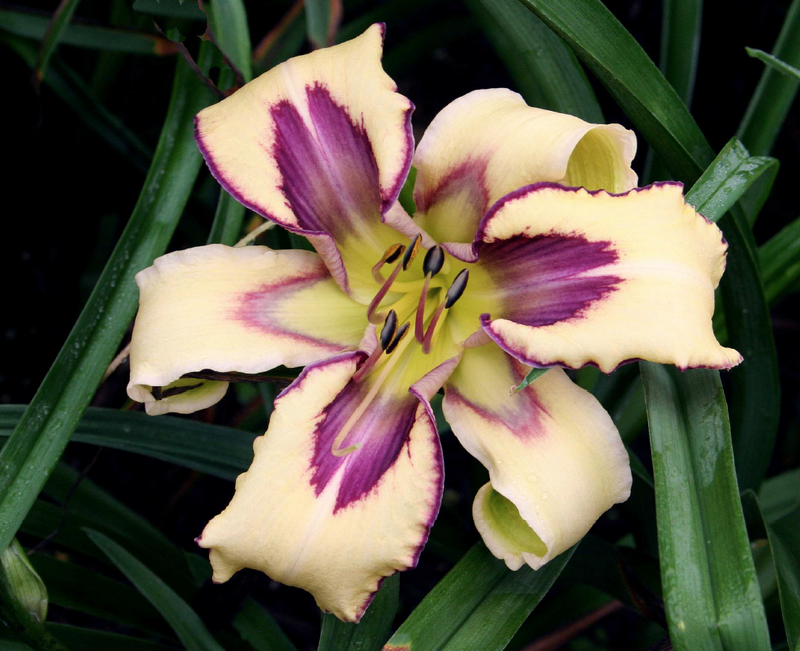 Newsletter: Click HERE to see the latest edition of our newsletter "The Blue Daylily"!